One of the most popular questions on RV forums is “how much does it cost to RV?” I thought that was such a great question it deserved an answer. The problem is, I couldn’t find one. It seems that everyone spends a different amount depending on their fixed costs and their rig. A better question is “can I RV without spending a ton of money?” The answer is decidedly YES. 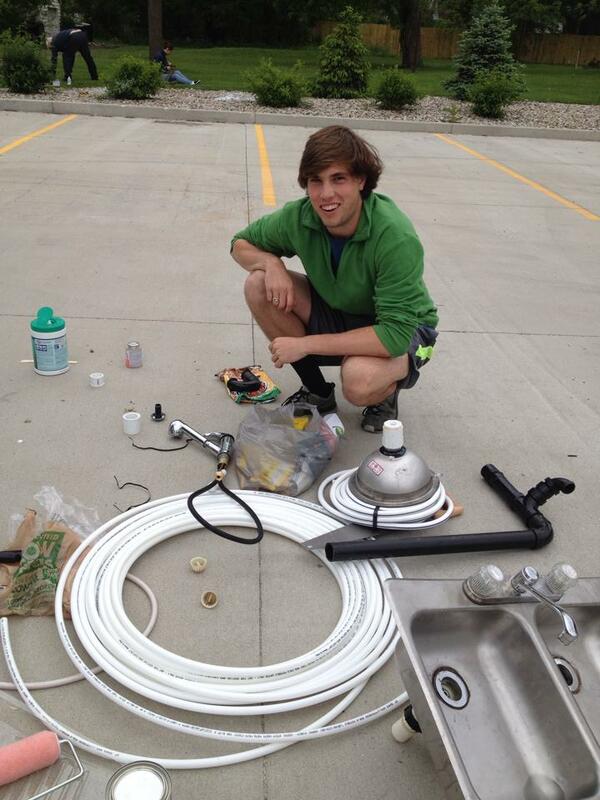 With a bit of planning anyone can be successful at frugal RVing. This article will show you how! Let’s get started with three easy steps. What do you want your life to look like? Do you want to travel a lot or stay in one place? Do you plan to work, or do you have other income? Decide what is important to your lifestyle. If you absolutely must eat out on a regular basis, then plan to save money in other ways. There has to be some give and take. What can you live without? What do you need to be happy? Now that you know what want your life to look like, make a plan. Start with the general area of the country that you’d like to visit. What time of year will you go? How long will you stay? What do you want to see, etc.? What expense concerns you the most? How could you work around that? Frugal living comes from committing to a series of wise choices. Once you have a goal you can respond by planning ways to save money and experience life the way you desire. An RV is an affordable way to see the states if you are careful with your money. Once you have a plan, it’s time to set the savings in motion. For inspiration I have assembled a list of 50 money saving ideas perfect for frugal RVing! 5. Boondock whenever possible. For overnight stops try places such as Walmart, Lowe’s, Cabela’s, Home Depot, or Cracker Barrel. For longer camping try national forests and BLM lands. Always check ahead of time to determine if it’s legal to park overnight in the place you want to stay. 6. Use the Truckster app to find rest stop rules, truck stops, diesel prices, and overnight Walmart locations for big rigs. If a big rig will fit, you know your RV will too. 7. Plan your fuel budget. If you can’t spend money on fuel this month find an affordable (or free) place to stay. 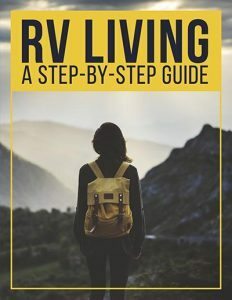 You don’t have to travel to live the RV life. If fuel is killing your budget stay longer in one place and experience the town. Need work? Get a temporary job, save up and move on. It’s all part of the experience! 8. Fresh food is always best. 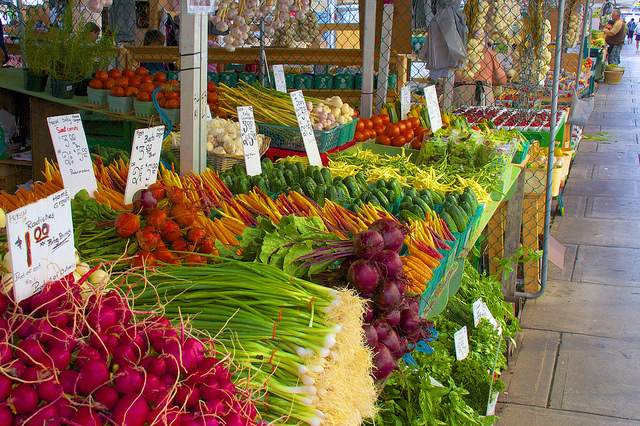 Shop at farmer’s markets whenever possible to save on fruits and veggies. If you find a great price on a seasonal item freeze it and enjoy it for weeks to come. 9. The Dollar Tree is a great resource for paper and cleaning supplies. Stock up on paper towels, napkins, laundry soap and a whole lot more. The Dollar Tree often stocks smaller sized products perfect for tiny kitchens in an RV. 10. Regularly check your tire pressure. Believe it or not, under filled or over filled tires will cost you more in fuel. Pressure can change due to the weather so make a habit of checking them daily when traveling. 11. Join a boondock club and save money! Find free parking at farms and orchards through HarvestHosts. The yearly fee is $40 and it will pay for itself in just one night. 12. Post on Craigslist and ask for a place to park. You’ll be amazed and the opportunities you may find. (Be sure to plan ahead and post before you arrive in a region.) 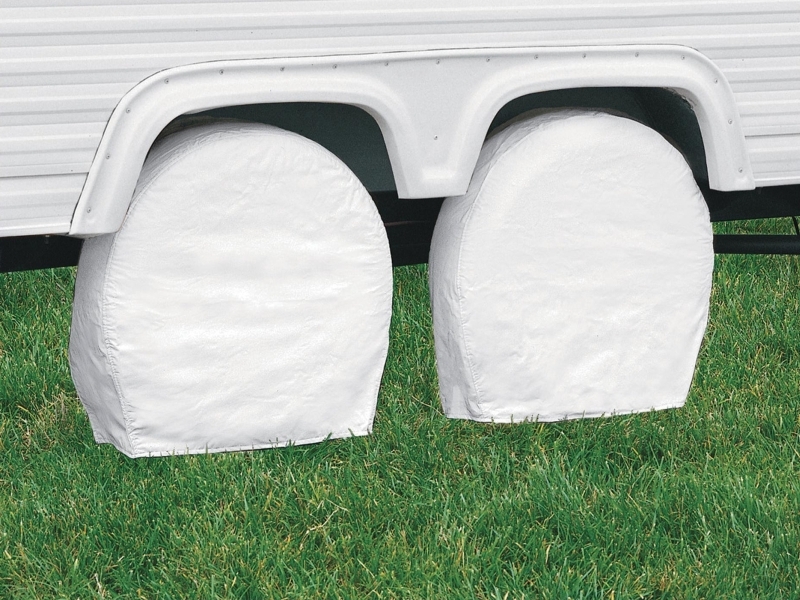 This can range for free space to guard a farm to private RV spots for rent. You never know until you ask. 13. Barter your services whenever possible. There are organizations such as Tradebank.com and IRTA.com to help you. Bartering your skills is an amazing way to get items you might not normally afford. 14. Eat at home. Just because you are traveling doesn’t mean you have to spend money at restaurants. Plan your meals ahead and don’t grocery shop more than once a week. You will eat fresher food and save a lot of money. If you need help creating a weekly menu planning, use a site such as Eat at Home Cooks that allows you to choose from slow cooker, traditional or whole food plans. 15. Cook in batches and double your volume. Separate the extra and freeze meals ahead. If you are limited on freezer space, store the food flat in ziplock bags. If you need inspiration, check out this site 30 Meals in One Day. While you may not have the room to store 30 meals, you could certainly make seven at a time! 16. Always cover your tires when not in use. Ultraviolet rays can weaken the tires causing them to crack. 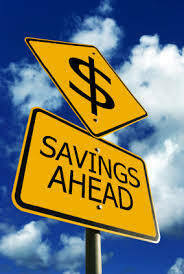 The longer you can keep your tires in good repair, the more money you will save! 17. Drive 55-60 miles an hour. At this speed most RVs will get their very best mileage. 18. Ditch the satellite TV — it’s costing you money! Use free cable whenever possible. If cable isn’t available buy a wing bat digital antenna and watch “free tv” over the air. 19. Rent movies from Red Box or Netflix. Watch coupon sites like offers.com and retailmenot.com for coupons to rent movies at reduced rates. 20. If you have solid Wifi, buy a ROKU and stream TV and Movies. 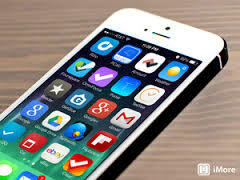 If you are using your cell phone data for internet this is not a good choice. You will burn through too much data! 21. Shop for better insurance. Progressive and Good Sam are becoming very competitive for your dollar. Your savings can be well worth the hassle. 22. Doing your own repair can save you a ton of money! Be aware not everyone is mechanical so this may or may not be an option. If you can reasonably do it yourself, try. If it’s beyond your skill level find a professional. 23. 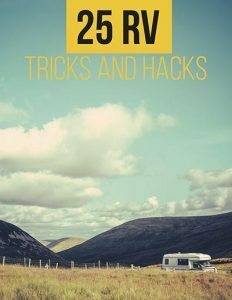 Before committing to a repair ask for advice on a variety of RV forums. 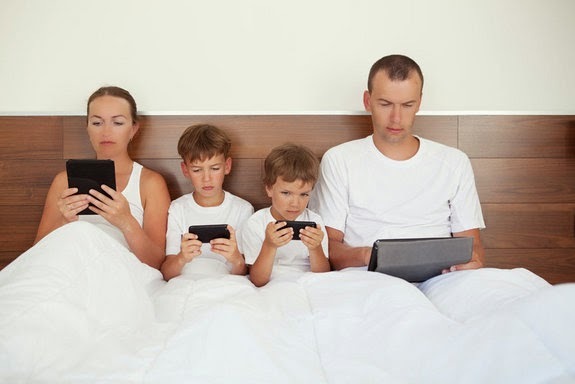 You’ll be amazed at home many people have already faced that same issue! If you’re lucky they might even have pictures! 24. Watch YouTube for RV repair videos. I particularly like the RVGeeks and the RV Travel Channels. 25. Do something creative and earn money as you travel. Are you a painter, musician, or jewelry designer? Can you run a food booth or paint faces at a carnival? If you travel for work you increase your write offs and you gain income along the way! 26. Work for Southeast Publishing. You will get a free campground to stay for two weeks at a time, plus the opportunity to make a commission on ad sales! 28. When you are not using your RV, rent it on AirBNB as a guest house. This is a great way to earn money when you aren’t running your rig. Save it up and pay for your next trip. 29. If you don’t need a big data plan, you can save money using pre-paid cellular offers. 30. If you do use large amounts of data, wait for a fall promo with Verizon. If you can lock in a good promotion you may get a higher amount of monthly data for a lower price. I grabbed a special where my data were doubled for life. If you work online this will make a huge difference! 31. Eliminate as many monthly fees as possible. Banking, CC, monthly subscriptions and other fees add up. Budget your outgoing expenses and do a quarterly evaluation. 32. Sell stuff — even in an RV it’s easy to gather stuff. Commit to a semi-annual cleaning. Hold a garage sale, post on Craigslist or list on Amazon or Ebay. If you aren’t using it to grab the money while it’s still worth something. 33. RV Parks offer better deals for weekly, monthly and annual stays. Don’t be afraid to look for discounts and negotiate. 34. Buy a Thousands Trails regional membership and use it. Use this pass right and you can save a boat load of money. 35. Equip your rig for simple Boondocking. If you can camp without hook ups for a week or more you will be able to use many of the BLM and public land systems. 36. Get an RV GPS. These are designed to only take you on roads appropriate for your size of rig. Avoiding extra distance will save you on fuel costs! 37. Avoid driving in high winds whenever possible. Driving against the wind will drastically lower your fuel mileage. 38. Make lunch before you travel. When you’re hungry pull over for a picnic. A few sandwiches and a bag of chips just saved you a quick $20. 39. If you are staying at a park with showers, use them. You won’t have to pay for the energy used to heat the water. 40. Use color catcher sheets together with multi load washers and dryers. This will enable you to wash all your clothes together at once and money at the laundromat. 41. When it’s hot, use fans to circulate the air conditioning. 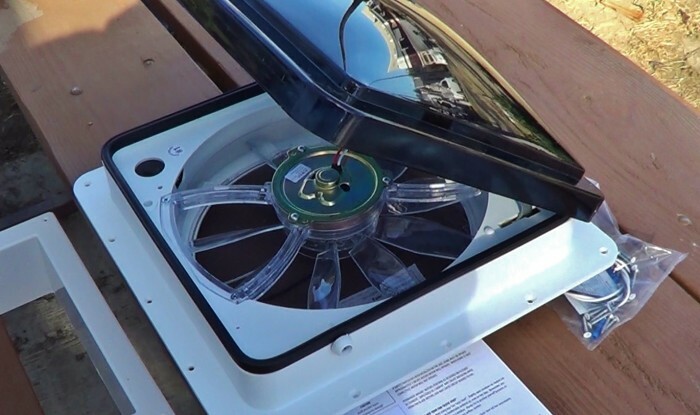 This will allow you to set your air conditioning at a higher temperature and use less energy. 42. You can camp at many Casinos for free up to 3 nights. Grab more info at casinocamper.com. 43. Learn to use coupons to your advantage. Check out KrazyCouponLady.com. 44. If traveling with children, find free activities in the area you plan to visit. Instead of eating out, take them to get ice cream. It’s a great way to make memories at a cheaper price. 45. Use a food saver. Buy larger foods and divide into smaller amounts. Seal foods and freeze or store ahead of time. Remember, this will take some planning for your kitchen is a small space. Experiment for a few weeks until you get the swing of things. 46. Buy frozen meals and store them for a rainy day. This simple suggestion will save your budget, time and time again. If you’ve had a long day on the road, it’s tempting to skip cooking and go for fast food. Instead, head to your freezer. You’ll eat a whole lot quicker, and your wallet will thank you! 47. Shop online for RV parts and compare prices. If you plan to purchase something at a Camping World, check their online price and print it out. Most of the time they will honor it in house. 48. As an RVer you don’t need a large wardrobe. However, most women like something new from time to time. Choose a comfortable set of adaptable clothes and wear them for the season. When you’ve worn them out don’t despair. It’s time to get something new! The key is not buying until you NEED something. 🙂 Want to really save money? Cut down on shoes. You will need a pair of flip flops, tennis shoes and dress shoes. That’s about it! 49. Buy an extended warranty. 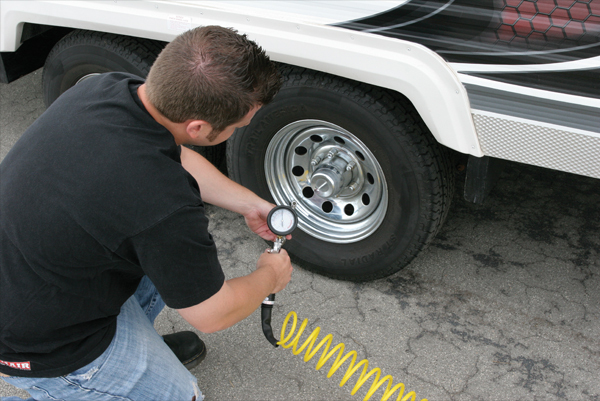 If your RV qualifies for an extended warranty it will often save you a great deal of money. Be sure to read the fine print. Not all warranties are created equal. You need to know what is covered, what isn’t and what your true deductible will be. 5o. Roadschooling your children through the public school system can save a lot of money. Each child is supplied with a computer and an online teacher. This works well IF you have a consistent internet connection. You must also be sure that your school district allows the child to travel outside the district during the year. Wow! That was a ton of money saving tips. Want more tips, tricks and RV suggestions? 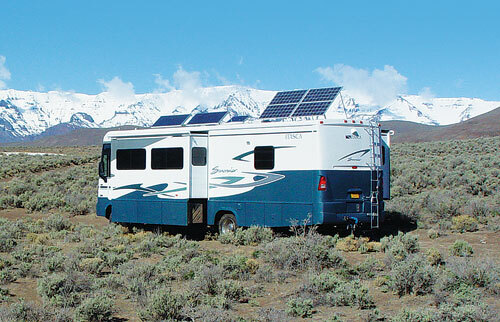 Check out the websites frugal-rv-travel.com and gypsyjournalrv.com. 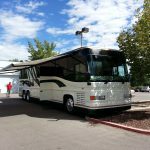 You might enjoy the podcast Living the RV Dream where they frequently feature broadcasts on ways to save money. Boondockers Welcome offers members a place to park for one or more nights. Yearly membership is $25. For more boondocking resources visit The Good Luck Duck or Technomadia. This article did not address health care which can be a major expense. There is a surprising amount of information available about healthcare and RVing. A few great articles are Healthcare and Staying Healthy on the Road and the Self-Medical Care series on the Wheeling It blog. 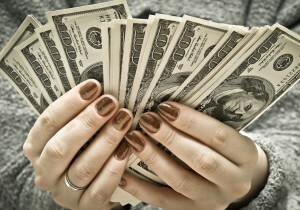 Don’t forget about all websites that are not RV specific but offer great tips for saving cash. Check out Happy Money Saver, All Things Frugal, and Mommy Savers. What tips can you share? How do you save money on the road? Add your thoughts in the comment box below. Like this article? Share it with your social friends. Tweet it, pin it, like it, post it. Thanks for reading!